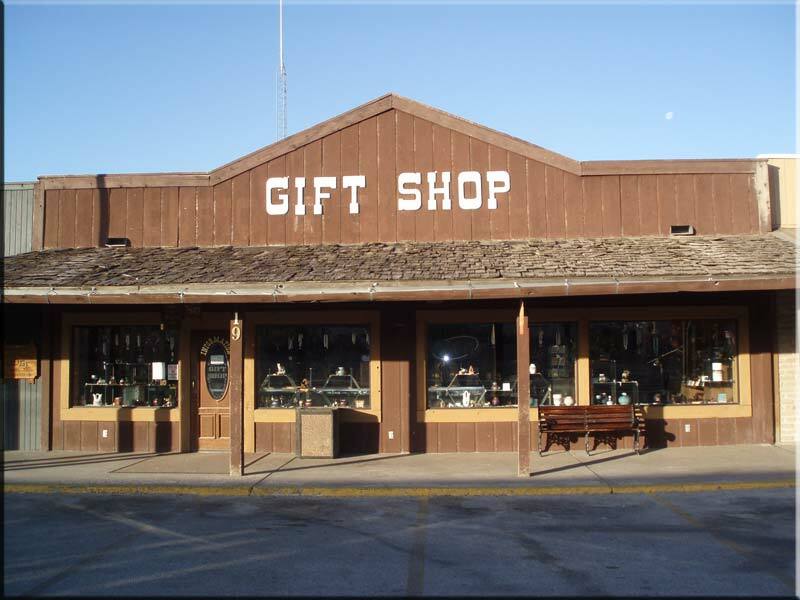 Higgenbotham Auctioneers International announced today that their firm would sell at auction White's City, New Mexico. The entire municipality as well as its surrounding acreage will be offered on July 14th at 11am. 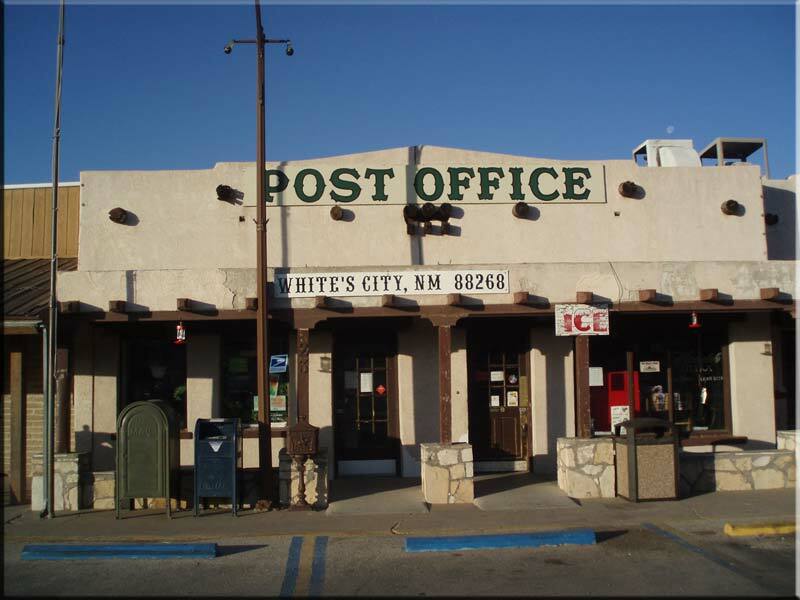 The city, which was founded in the early 1920's by Charlie L. White, is a national icon and has been managed by the White family since its beginnings in the roaring 20's. 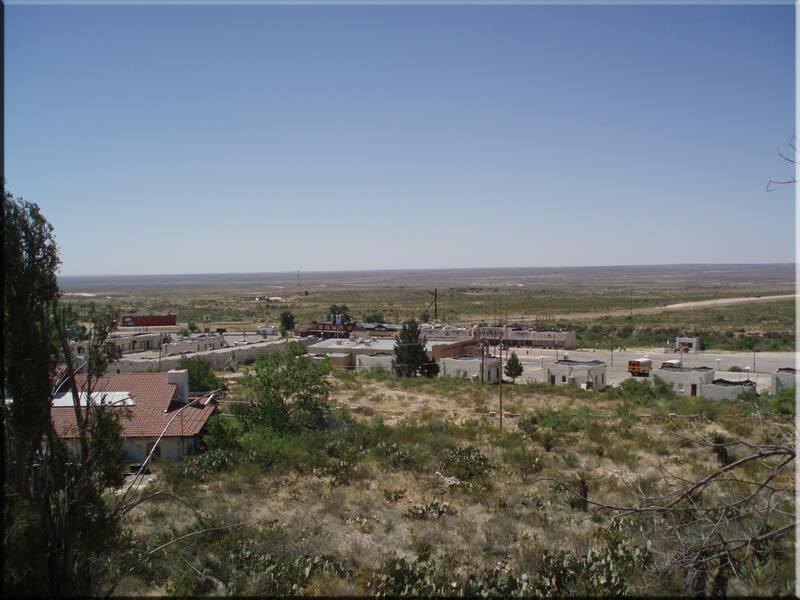 Situated at the entrance to Carlsbad Caverns National Park, White's City thrives on the parks national draw of daily visitors and boasts many amenities, which cater to the constant flow of vehicular traffic and tourist. 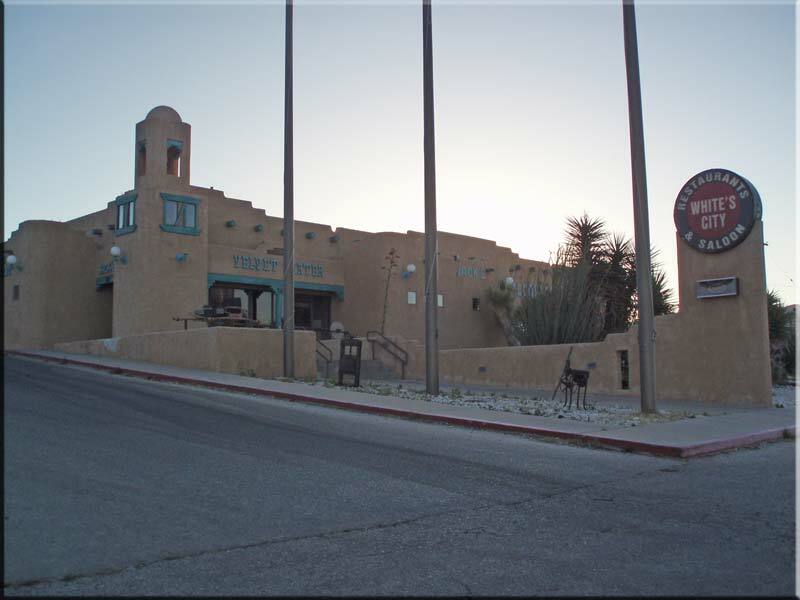 The city has two operating motels with 105 rooms, RV park with 46 spaces with water and electricity, 25 campsites, U.S. Post Office, grocery store, two restaurants, gift shops, gas station, museum, opera house, ice cream parlor and all the desert beauty of the Guadalupe Mountains. Included in the auction are all the assets of the city, which include its water rights for 460 acre-feet of daily potable water usage. This amounts to 150,000,000 gallons per year from its three Artisan wells. As the only source of potable water for nearly 20 miles, this asset is truly significant as it is the life's blood of the community. For four generations, the White family has managed the assets of the city. Over the years the family has witnessed the city's dynamic growth and prosperity. The city has been the family's way of life. Each day rising to meet the needs of the countless visitors and maintain the various businesses, their work has been rewarding and profitable. Discussing the decision to sell is emotional, "It's time to move on," states Charles Dugger, the oldest of the family members who manage the legacy left to them. "We have spent our lives here, our children have interest outside this area and have chosen not to continue. We our excited to offer this city, our home to a new visionary that will continue its 80 year legacy," he concluded. Location is paramount to its continued success. The White's City proper abuts Carlsbad Caverns National Park at the only entrance and exit to the park. Each year hundreds of thousands of tourist must pass through the city to gain access to this worldwide treasure which took an estimated 250 million years to create. Each day visitors fill the shops and stores and enjoy food and fun at the City's attractions. White's City features New Mexico's only resort water-park. Visitors can ride the exciting open and dark water slides, play in the Pirate Ship lagoon or bask under the Mushroom water drop cooling them from the deserts heat. In the hands of the right investor, entrepreneur, or philanthropist White's City can be returned to its heyday splendor. The auction will literally place the keys to the city in the hands of the winning bidder. Outlying acreages will be offered absolute to the last and highest bidder. "The potential here is awesome," commented Laura Whitt, National Business Director for HAI. "Realistically speaking, there are ten individual business enterprises operating in White's City with each of them being profitable and self sustaining. Combined, the assets are a watershed that has unlimited potential. Much of the city's potential is yet untapped. There is room for growth and development with more shops and service based businesses topping the list," she said. Also to be sold at auction will be the 30,000 items that are currently housed in the city's Million Dollar Museum. Items include a collection that spans a period from prehistoric to the Victorian era. By today's standards it would be nearly impossible to assemble a collection of similar variety, quality and value. These unique items are rare even by olden standards. Many items would make the wish list of museum curators worldwide. A short list features firearms, antiques, collectibles, countless items of a by gone era, carriages, geological and archeological fossils, dollhouses, clocks, china, glass, furniture, precious stones, southwestern antiquities and so forth. These items will be offered individually and the auction will be held after the close of the real estate sale and will span three days, July 14th through 16th. Founded in 1959, Higgenbotham Auctioneers International (HAI) utilizes the auction method of marketing to sell real estate throughout the United States and the world. Higginbotham's success is attributed to the company's stellar track record in marketing unique properties and the firm enjoys continuing relationships with Fortune 500 clients such as Alcoa, Wal-Mart, and Albertson's Supermarkets, as well as many publicly traded and closely held companies. For more information on the White's City Auction please contact Laura Whitt at Higgenbotham Auctioneers (800) 257-4161 or visit our website at http://www.Higgenbotham.com.